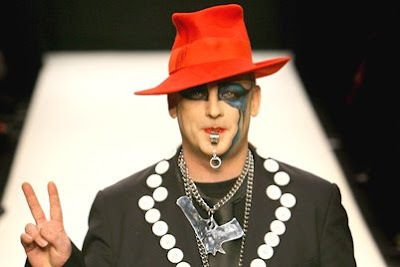 WAIST HIGH: Boy George To Tour US. Boy George To Tour US. Boy George has announced a tour of the US and Canada which will see him perform all across the continent for the first time in ten years. The tour, which kicks off Jul. 10 in Aspen, will run through Aug. 23, where it will wind up in Dallas, TX.